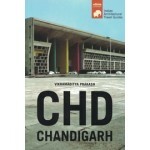 Chandigarh Architectural Travel Guide Chandigarh is a unique city, besides being one of the newest city of the twentieth century that is characterized by the seal of Le Corbusier, who planned the city and was also the architect of its most emblematic buildings. 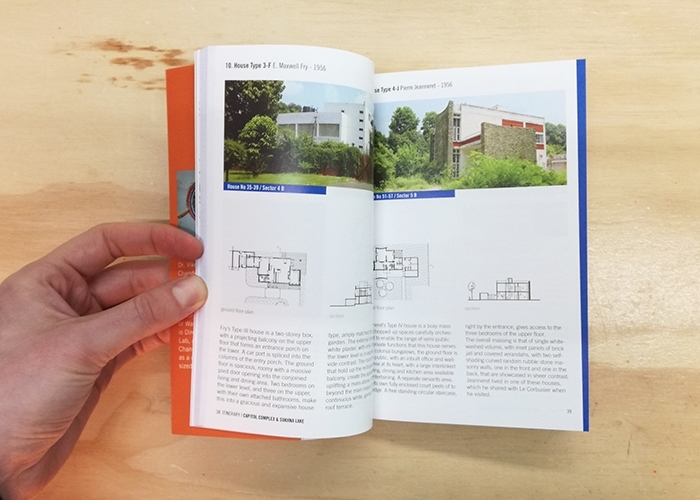 In Chandigarh, you will also find the work of a large team of architects led by the partner of Le Corbusier, Pierre Jeanneret who along with the British Maxwell Fry and Jane Drew conducted the master plan and built public housing and facilities much needed in the city. As a result, Chandigarh is one of the reference cities of the Modern Movement. 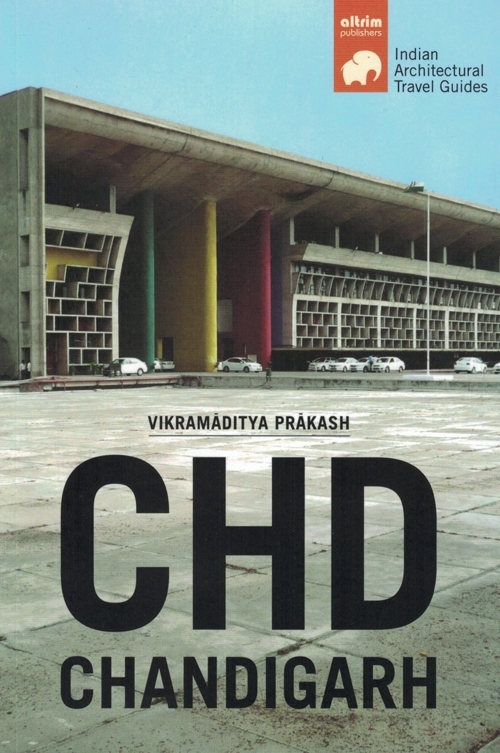 Also worthy of noting are Indian architects (such as MN Sharma, A. Prakash, BP Mathur and JK Choudhury) who collaborated with Le Corbusier and Jeanneret to turn Chandigarh into a reality. Although unknown to most, they have played an important part of modern and contemporary Indian architecture. 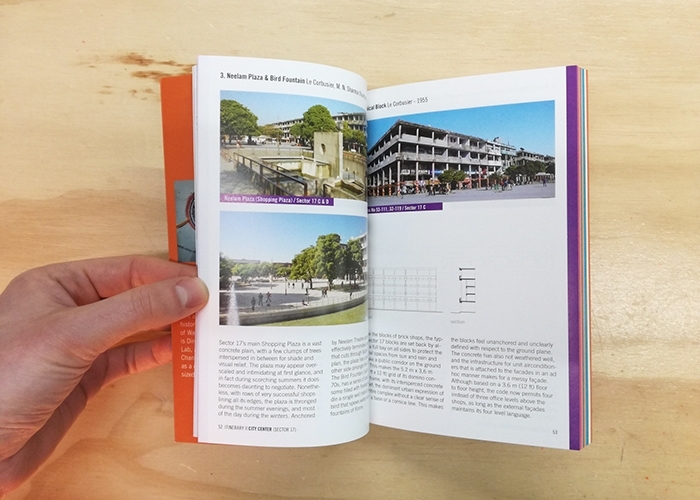 With this useful guide, you will discover the city and its architecture through three types of routes, depending on how the traveler plans their trip, as well as suggestions for other places you can visit on the outskirts of the city. 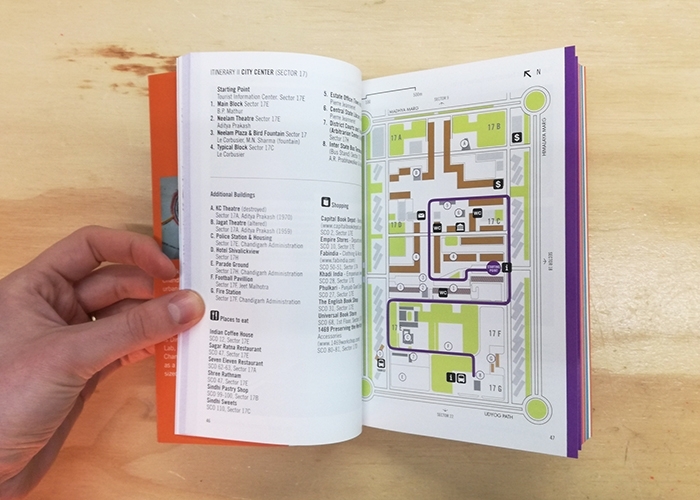 Each itinerary offers practical information to enjoy the architecture, and visitors will be introduced to the culture and lifestyle of the city.